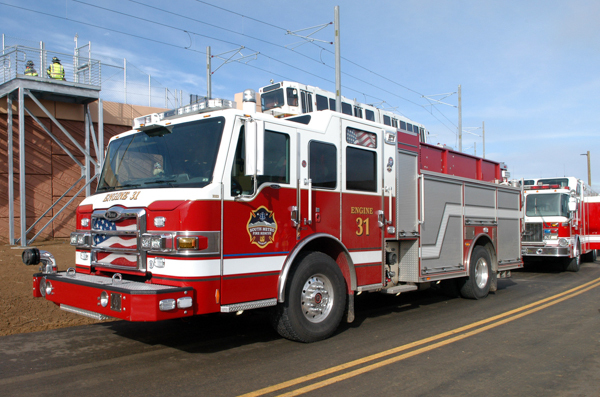 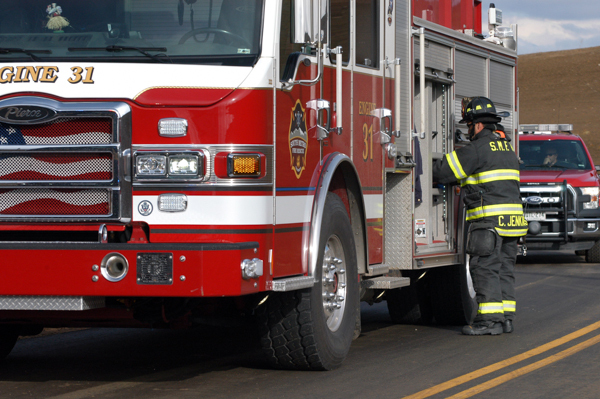 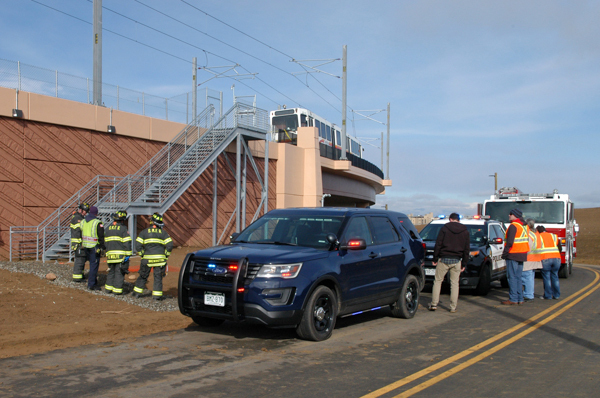 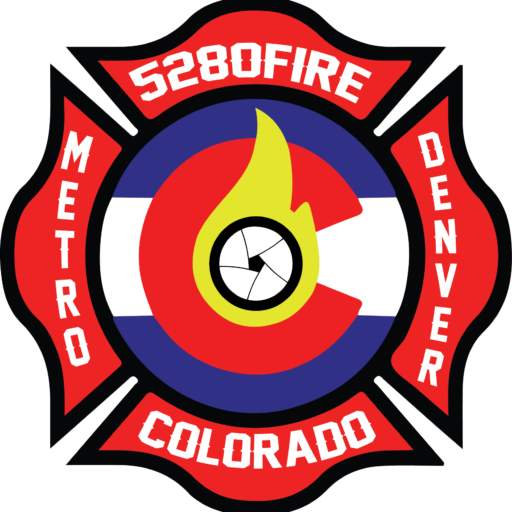 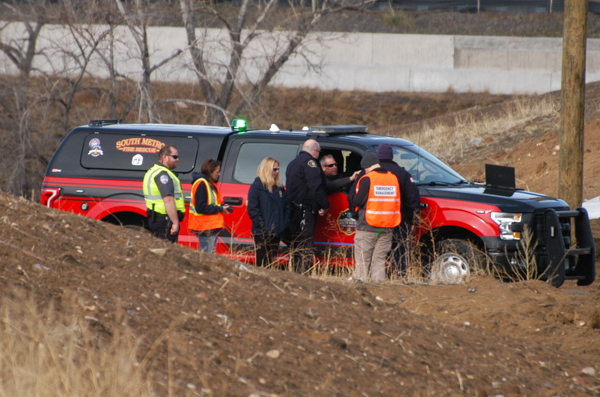 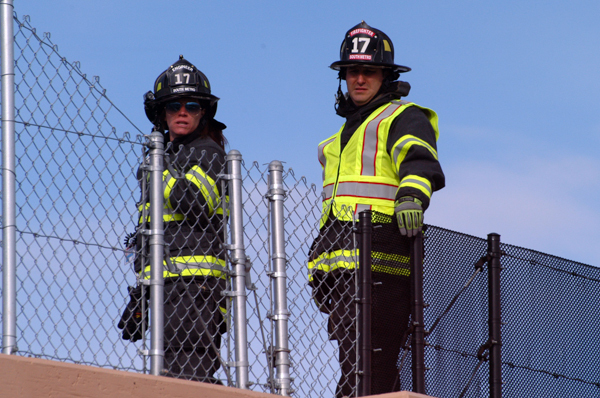 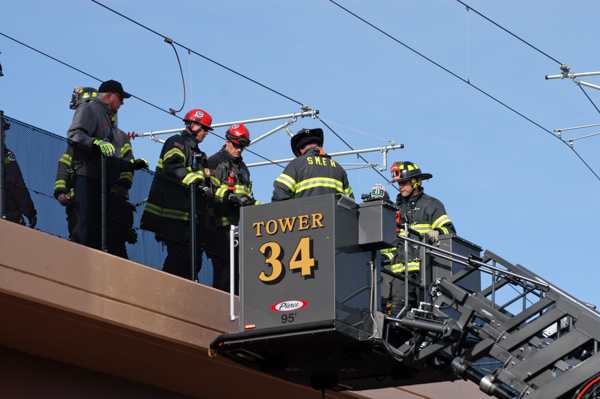 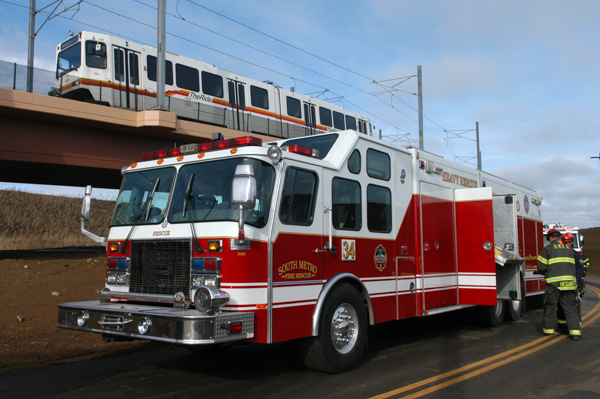 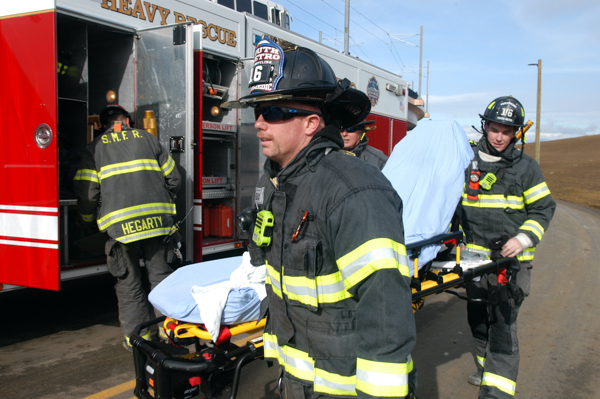 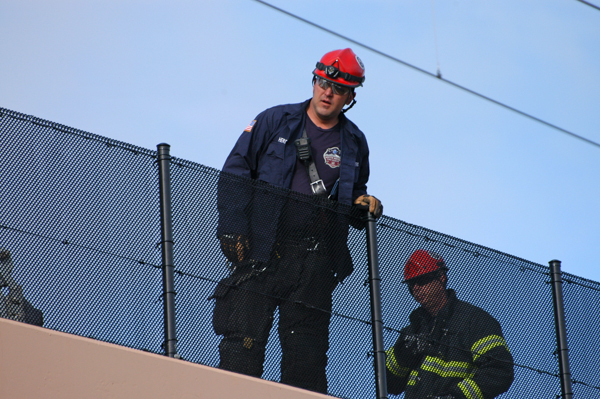 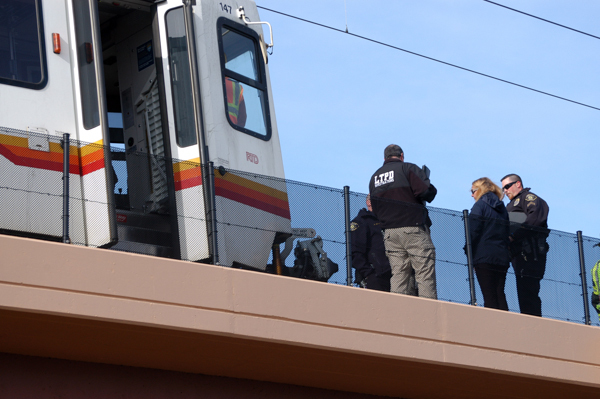 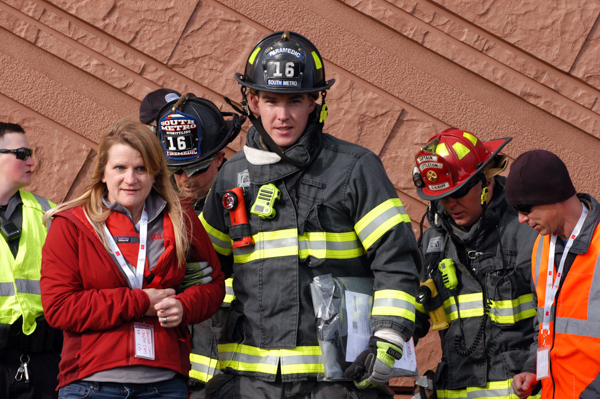 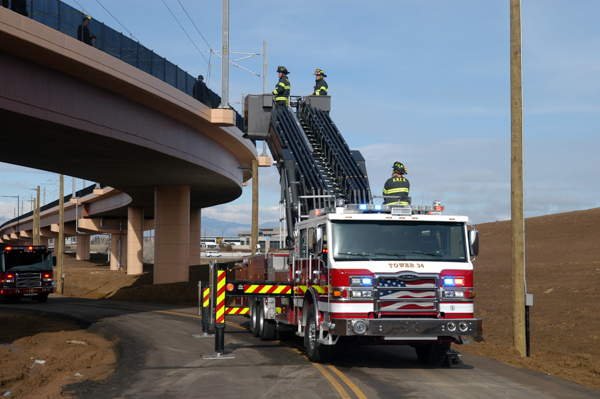 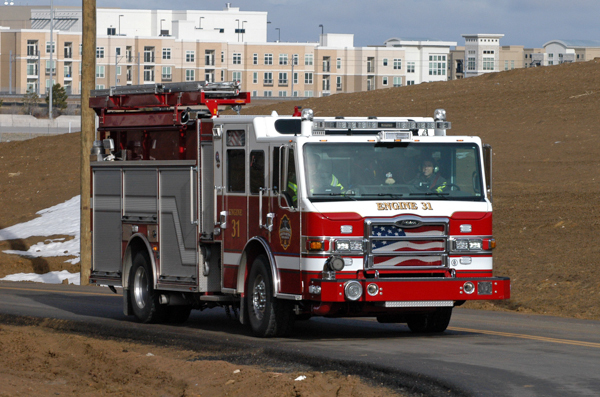 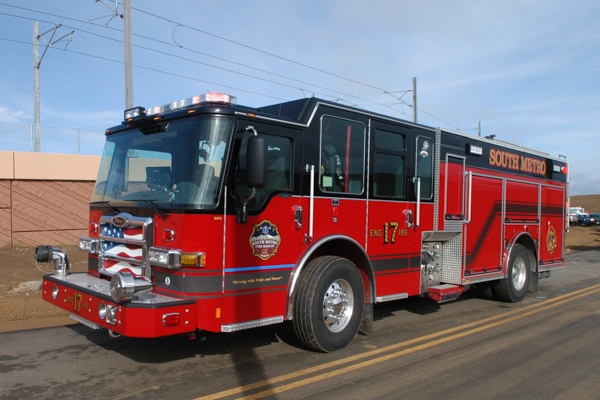 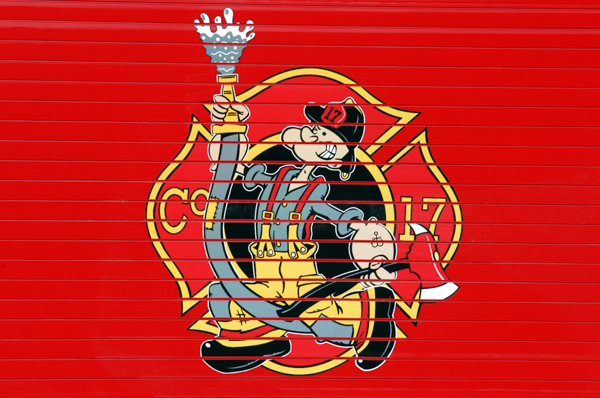 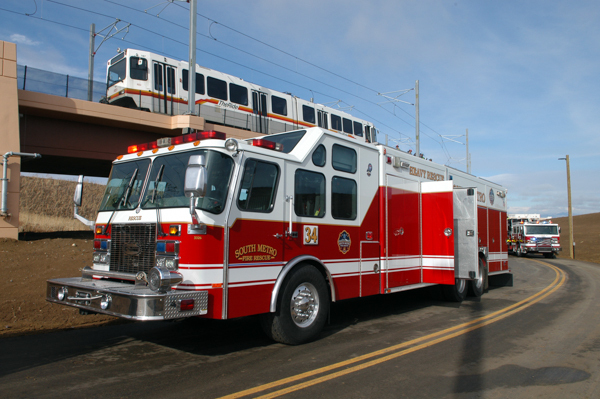 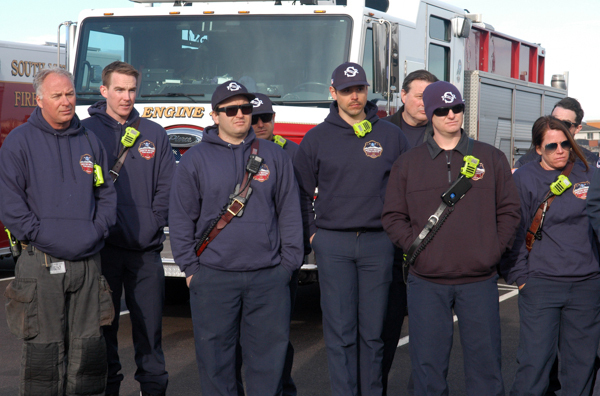 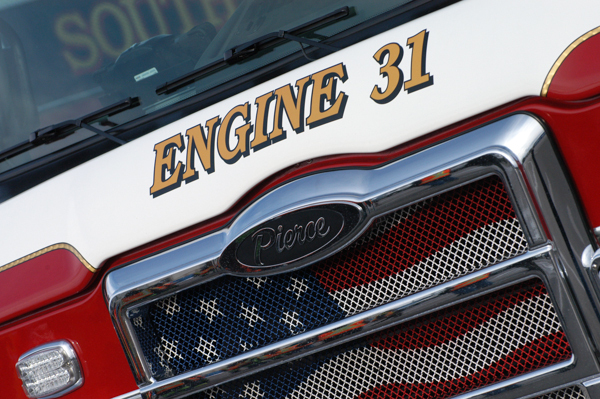 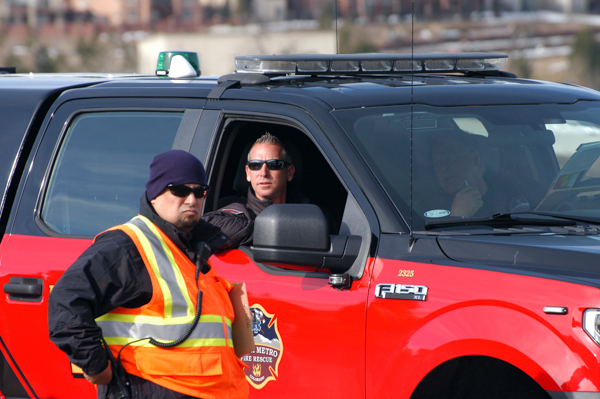 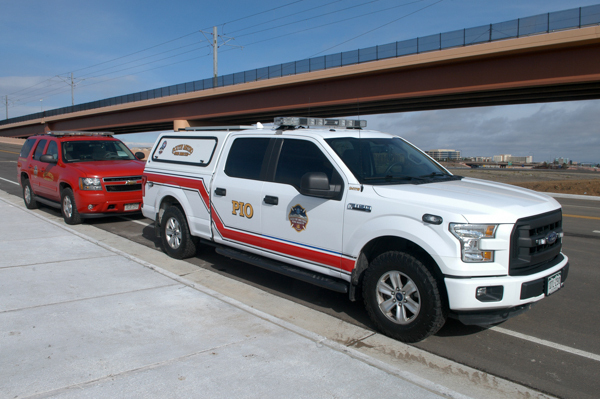 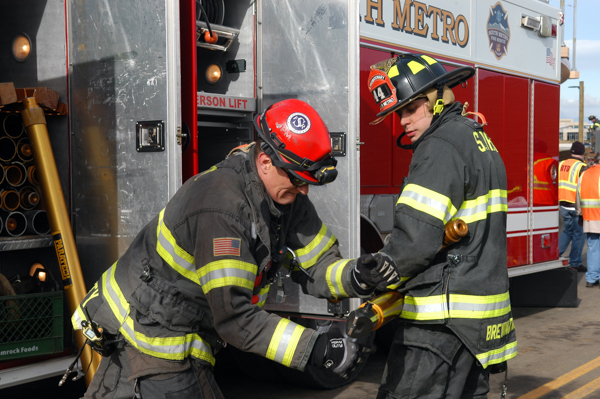 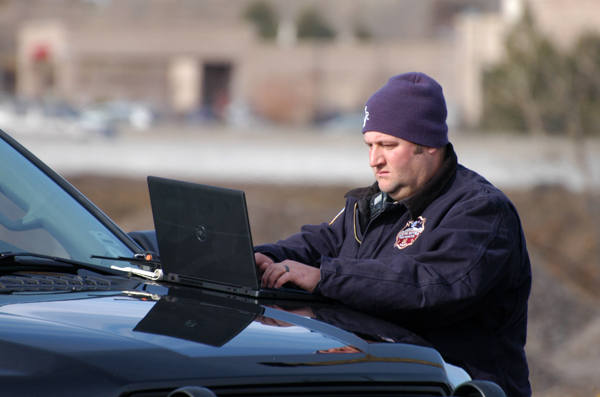 RTD, South Metro Fire Rescue, and Lone Tree Police conducted an emergency preparedness drill on March 23rd, 2019, at the light rail overpass at I-25 near Sky Ridge Medical Center. 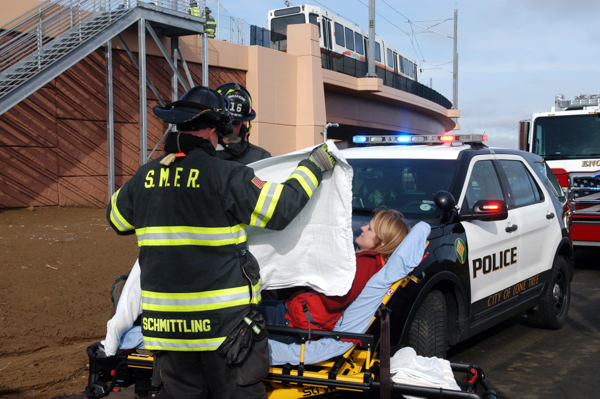 Emergency crews responded to a mock accident between a light rail and pedestrian on an elevated bridge south of the Lincoln Ave. station. 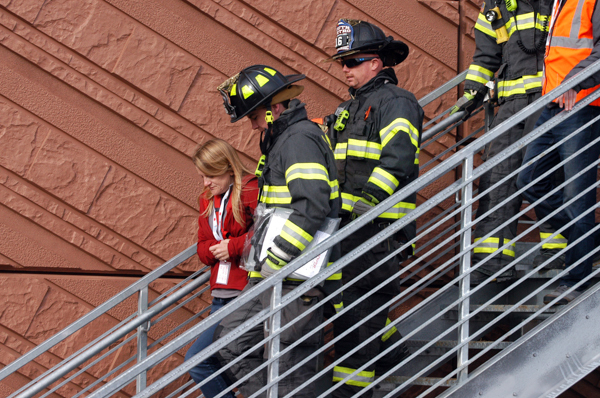 Crews treated the injured, evacuated passengers and honed their rescue techniques for this type of situation. 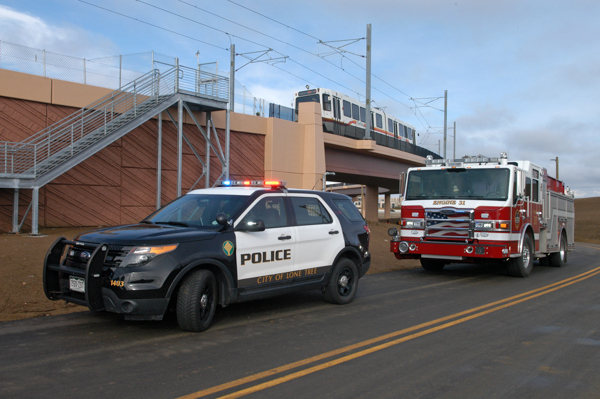 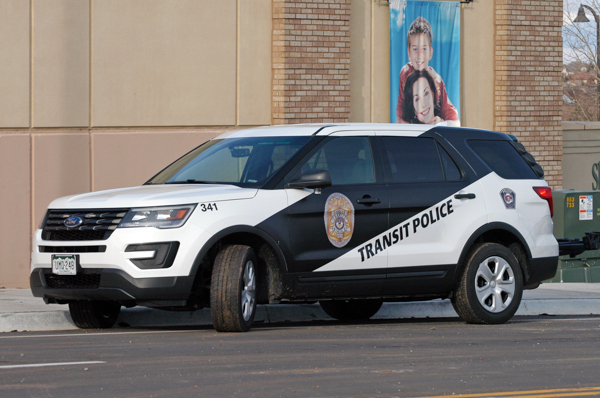 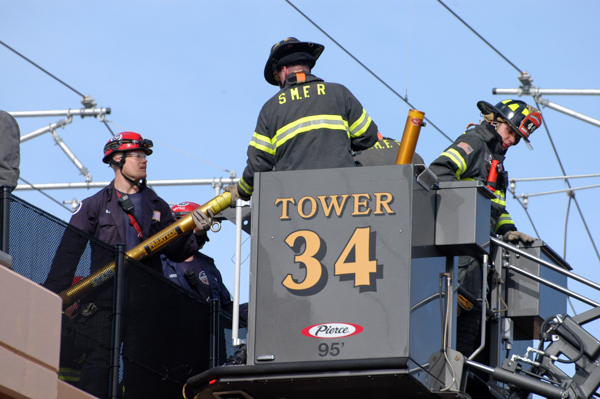 The simulated exercise allowed local agencies to coordinate communication and response strategies in the event of an actual emergency along RTD’s E,R, and R lines.